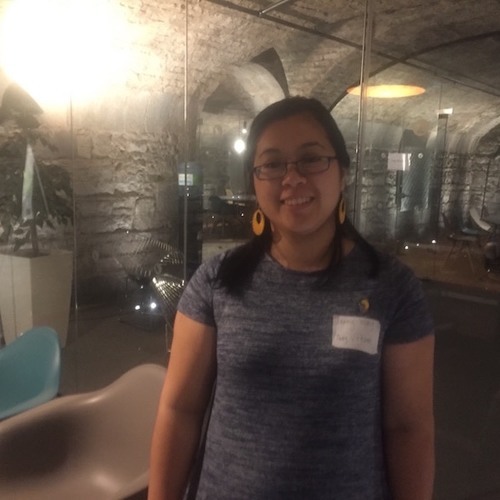 Ronan was at AlterConf, a traveling conference series that provides safe opportunities for marginalized people and those who support them in the tech and gaming industries, and one of the speakers Jenny Wong, spoke to Ronan. Jenny is a Community Engineer at Human Made and was also part of the organising team at WordCamp London, a major WordPress conference that took place earlier this year. Jenny spoke about accessibility and gave some great tips you should use when planning a conference. Jenny also spoke about diversity in the tech community and burnout amongst developers which is something that you rarely hear mentioned.